A budget of $17.1m was allocated to the Ministry of Forests from the 2018/2019 national budget. It’s an increase of $1m from the previous allocation. This has been attributed to an increase in operating expenditure to support new positions for the Ministry’s trade and manufacturing account with new allocations for research studies. It’s also for increased workers salaries in accordance with Government’s civil service reform, including the higher salaries for the staff of the Fiji Pine Trust. 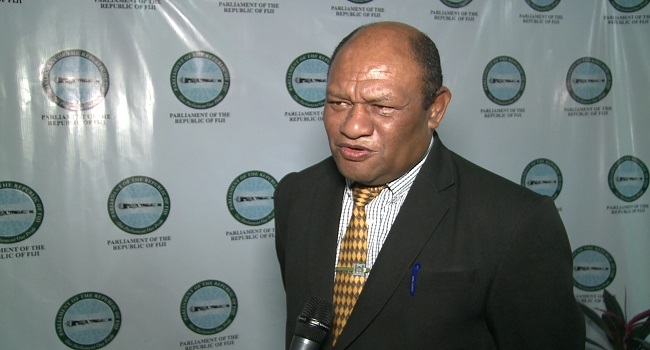 Minister responsible, Osea Naiqamu says most of their submissions have been considered and he’s satisfied with what they got. Meanwhile, $314,852 has been allocated for salaries and wages for the regularisation of 19 staff positions in the Ministry’s Trade and Manufacturing Account, $55,000 for the purchase of a portable X-ray fluorescence spectrometer and titration equipment. $100,000 was also allocated for studies on silviculture and the development of forestry seed banks.